The National Homebuilding & Renovating Show is the go-to exhibition for self builders and renovators, held at The NEC in Birmingham. 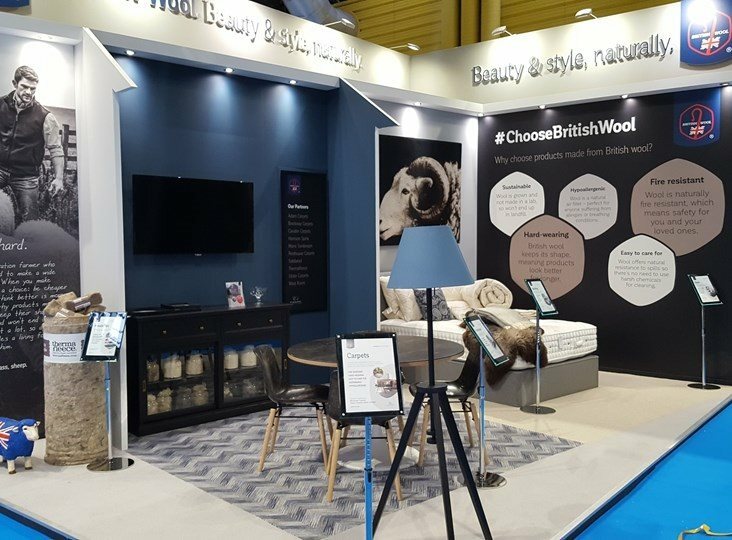 British Wool will be exhibiting a range of products from a number of partners, so if you're looking for a new carpet or considering buying new bedding, why not come and talk to our stand team to discover the many benefits of beautiful, natural British wool. We're on stand E174 - see you there!